Is this marked jar Chinese? Pardon my always short letters for I not English speaker. Really appreciate your helps. Thank you. No need to excuse yourself - that is fine. 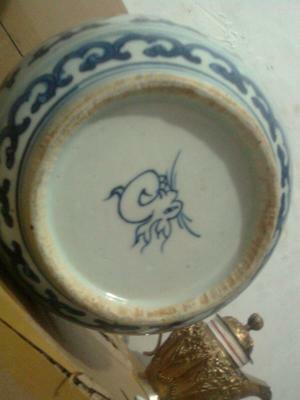 This one looks like a late Ming dynasty jar. About Wanli reign, I think. In very good condition.